The shaft of the plug expands under pressure to fill the puncture. The mushroom head of the plug seats on the inner wall allowing no air to escape. 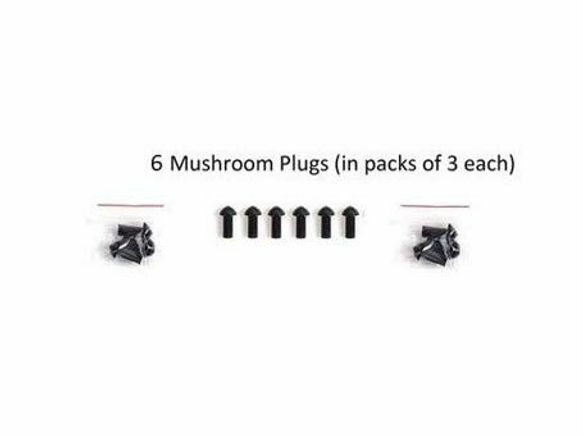 This insures maximum reliability from its' revolutionary design For use with: Mini Plug: Tubeless Tire Puncture Repair Kit, Tubeless Tire Puncture Repair Kit: Gun Kit.